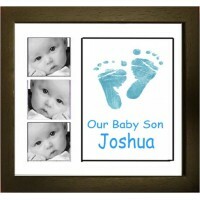 This is another beautiful keepsake service that we offer, initially we send you the prints for you to capture at home on the special paper supplied, you then send them back to us and we pick out the best ones, don’t worry too much about any smudges (or bits missing) as we will tidy them up and put them onto a personalised template, along with some personal information supplied by you, we suggest name, date, weight and place but this space can be used to capture the information that you want it to and can be changed to suit you. 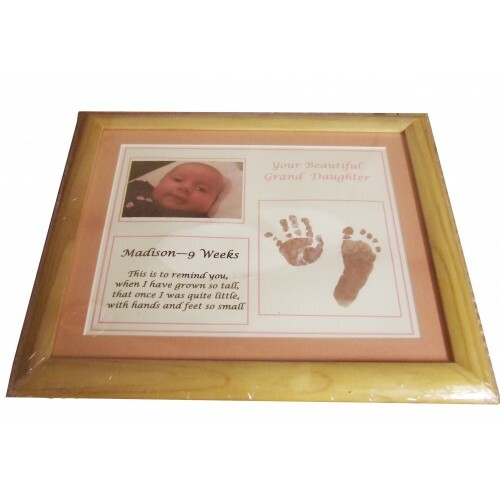 If you wish to add a photo as well, then please include a good quality print with the hand or foot prints and we can include a copy of this on the finished piece, we will return your original photo with your finished item, or you can upload this photo here. This keepsake service is a perfect way to capture the information that is special to you and it really is a fantastic way to capture your baby’s prints and photo to remember how tiny they once were. 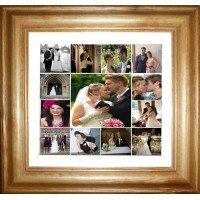 The frame is made from solid wood, with a Black or White Finish, the glass size is 12”x10” and it is available with a pink, blue or white mount, this finished piece has a strut and can be displayed on a sideboard etc. 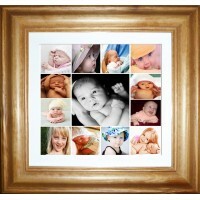 or hung on the wall, a perfect way of capturing those wonderful baby memories. Please allow up to 10 days from receiving your prints and information back, for this item to be completed and sent out to you, it is normally faster than this, but at very busy times, it can take up to this long. 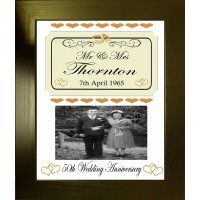 Please let us know if it is needed by a certain date and we will do our best to accommodate this wherever possible. 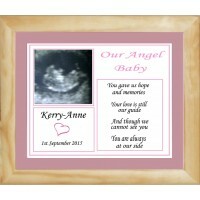 This is a beautiful, baby loss keepsake service that we offer for parents of a stillborn baby, the h.. 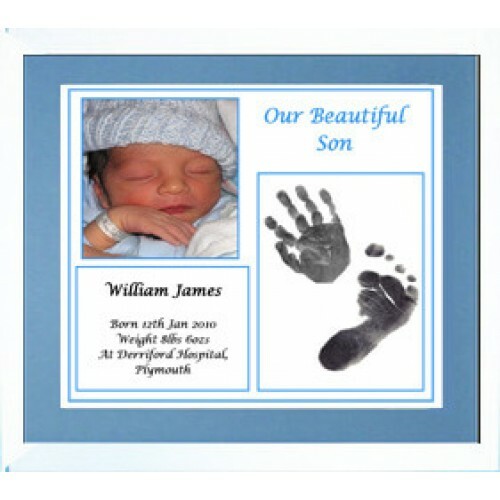 This is a beautiful, baby loss keepsake service that we offer for parents of a stillborn baby or a m..
A Keepsake Creation – You take the baby hand or footprints at home and send them back to us & we cre..
A Keepsake Creation – A gorgeous baby photos luxury keepsake creation, you send the photos to us & w..
A Keepsake Creation – A gorgeous, luxury wedding photos keepsake creation, you send the photos to us..
A Keepsake Creation – A wedding or anniversary photos keepsake creation, made using your special pho.. 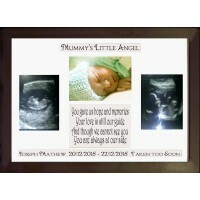 This is a beautiful, Baby Loss, Mummy's Little Angel Framed Scan and or Photo Keepsake Service that ..